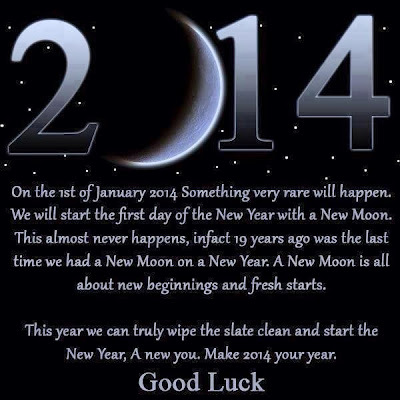 Today is 31 January, 2014. 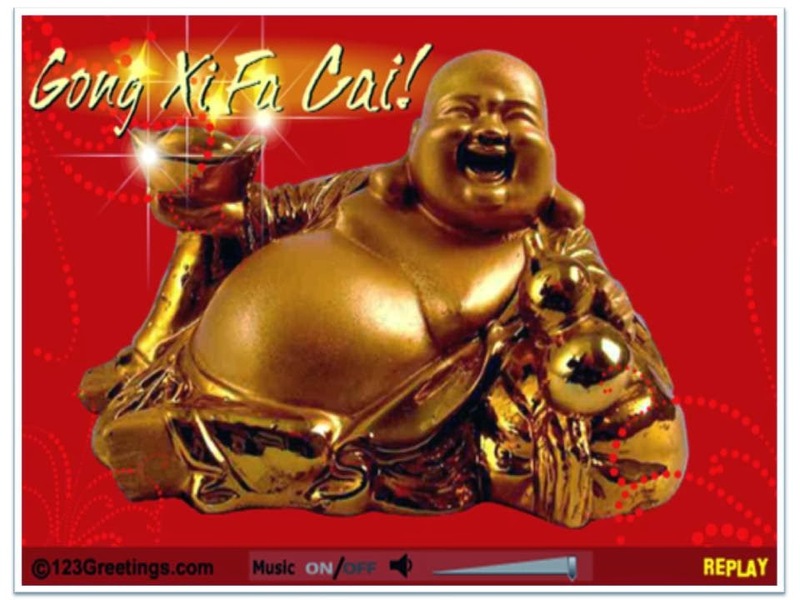 It is also Chinese New Year or also known as the Spring Festival or the Lunar New Year, a festival which is celebrated for fifteen whole days and today is the first day of the celebration. 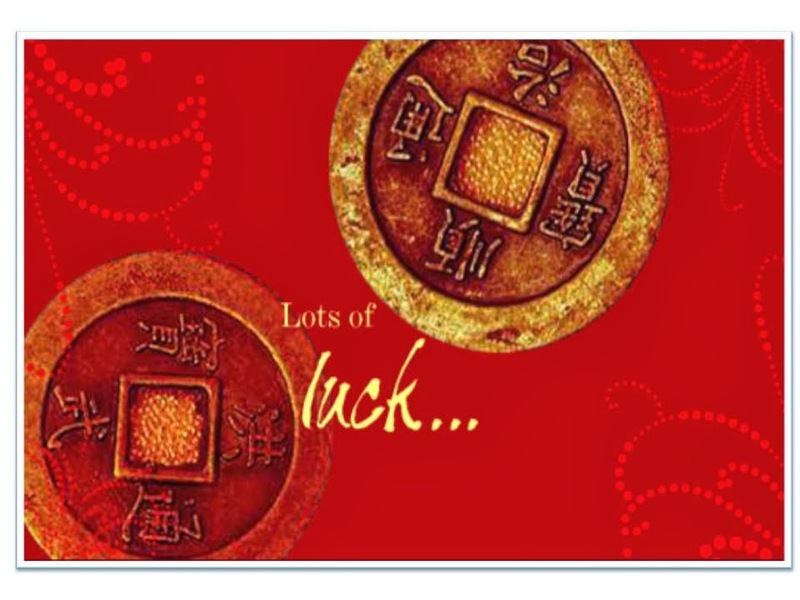 In reality, the Chinese New Year festival starts with the Reunion dinner on the eve of the festival, in which family members from far and wide travel miles to return home to reunite with each other. This new year is the year of the Wooden Fire Horse and from the many sources that I came across, this year promises to be a good year generally, better than the last. Being of the wood element, good colours to wear or use are green and brown. As for auspicious dates to start work in the new year you can check out an earlier post, 2014 Auspicious/Good Days to Start work in the Chinese New Year. 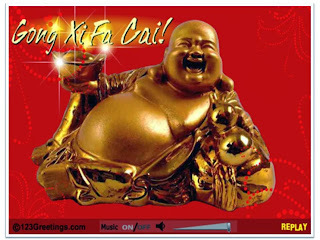 On this happy occasion of the Spring festival, let me wish you and your family.. 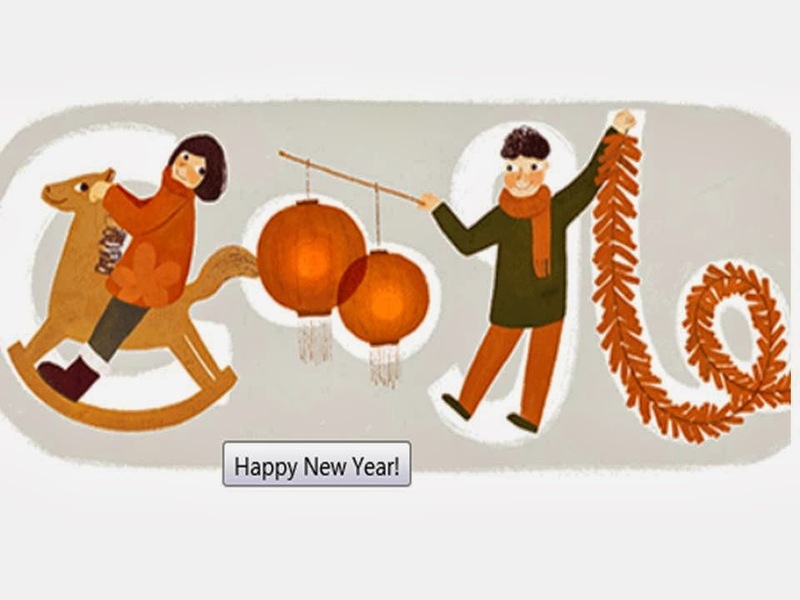 Happy Lunar New Year, everyone! 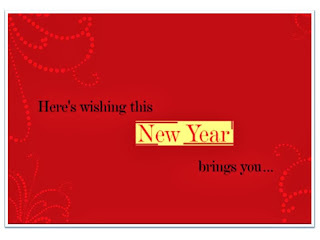 May the new year bring you much happiness, good health and prosperity! What does your Coffee mug say? I hope the title of this post didn't give you the impression that this is a quiz post. It's not. It's just that our company decided to give everyone a coffee mug to commemorate a corporate event. 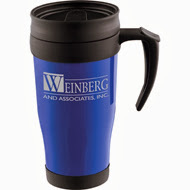 When it comes to corporate gifts either to give away or for the employees, there is no shortage of choices. After pens and t-shirts, custom coffee mugs would come in third, I suppose. Speaking of coffee mugs, I'm sure every office has a good array of them, everyone having a mug with a witty line that's different from the rest. Mine? The one I use is something like the one in the image although it's not meant for coffee but for good old-fashioned plain water. 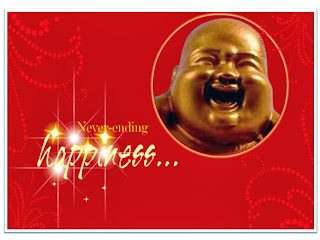 Sorry to disappoint you..
Chinese New Year is this Friday, January 31, just days away. 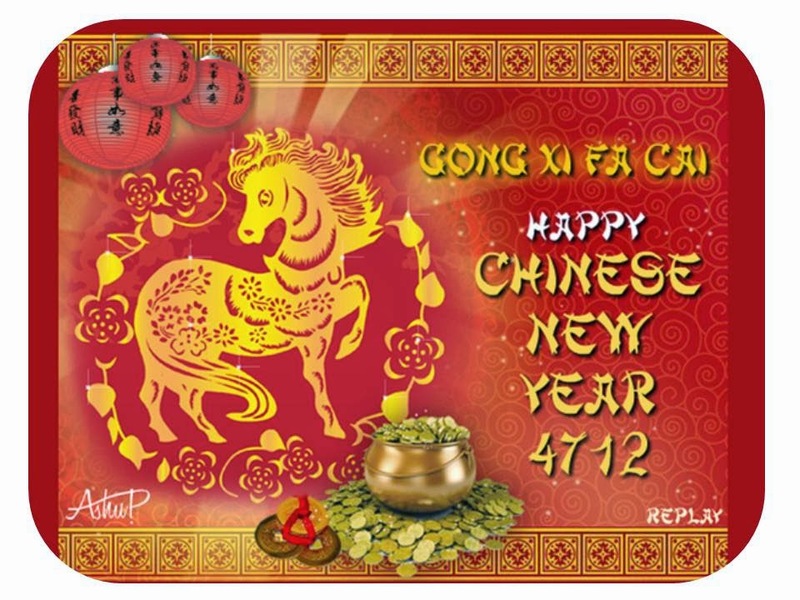 If you are still wondering as to a good day to start work or open shop for business in the new year of the Horse, here are the options as suggested from two sources. More dates from Goodfengshui.com. This one has more details with auspicious timing provided, i.e., best time to start work; Chinese characters as well as what the day is auspicious for, for some of the dates. @ Best Timing： 3pm to 7pm. @ Best Timing： 11am to 1pm, 5pm to 7pm. @ Best Timing： 3pm to 5pm. @ Best Timing： 1pm to 3pm. Not sure which animal sign you were born in? 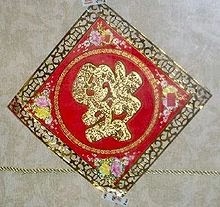 No worries, Wikipedia has the Chinese calendar that goes back to 1925. Check it out, you won't be guessing again especially if you were born in January or February. If you have a dog or dogs and is looking for a way to keep your dogs within your home compound, here is something to check out - pet-friendly wireless dog fences. You no longer have to worry about your dog(s) chasing service personnel including the mailman or the newspaperman or worse putting themselves in danger dashing out into the street. Yes, wireless, no need for fences of any sort. The video below has more information. It's sunny outside today but according to the Met department on the front page of the local daily, The Star, it says we are heading towards a chilly Chinese New Year all due to the north-easterly wind blowing from snow-laden China. And in other parts of the world, people are experiencing weather woes resulting in schools closing early due to high winds creating blizzard-like conditions. In line with the weather, I thought we'd take a simple Snowman Test this week. Not many choices but can be pretty revealing about you. Take the quiz to find out what your choice says about you. Happy Friday, everyone! 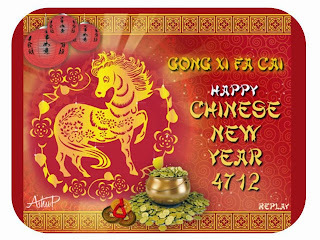 And the same day next week, 31 January, I'll be celebrating Chinese New Year, i.e., the first day of the Wooden Horse. Yay! You are calm and relaxed. You seek out serenity and tranquility. You are agreeable... to a point. You know when it's time to do your own thing. Building real and deep relationships matters to you. You are a person of substance looking for others of substance. You are accommodating and peace-seeking. You do your best to make others happy. Last Week's Quiz: Are you an Elitist or an Egalitarian? This one is an Ibanez JEM/UV Steve Vai Signature Electric guitar, a cool sea foam green at that. The Ibanez JEM/UV Series is a spectacular instrument that features a contoured basswood body and a 5-piece maple and walnut bolt-on neck that provides easy access to all registers. A 24-fret rosewood fretboard is adorned with a colorful "Tree of Life" pattern inlay and has the high-speed JEM Prestige profile that gives Steve Vai the playability he needs. The JEM/UV sports chrome hardware and includes Steve's "Monkey Grip" handle cut on the body. The acclaimed Edge tremolo features knife-edge-like pivot surfaces for virtually friction free operation. Locking studs contribute to tuning stability. The low-profile design of the Edge tremolo includes fine tuners conveniently angled back to prevent right hand touches. Ibanez's Lion's Claw tremolo cavity allows pitches to be radically raised or lowered. This guitar is currently going for a saving of $500 at the original price of $1999. Hardshell case included. Friday Frolics - Are you an Elitist or an Egalitarian? You don't think that there is much broken with society. In fact, you think we could use more traditional thinking. You believe that class and economic divisions are a natural part of life. Too much gets messed up when things are fussed with. You are big on social stability. You think change only brings problems unless it's truly warranted. You aren't heartless. You like the idea of a society with a social net, but you generally think people should be able to keep what they earn and inherit. Are You an Elitist or an Egalitarian? Last Week's Quiz: What Kind of Cake Are You? 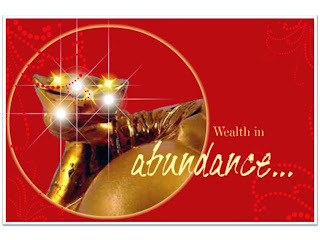 This year, Thaipusam is celebrated today, January 17. Thaipusam is a Hindu festival that is celebrated on a large scale especially in Penang and in Kuala Lumpur. 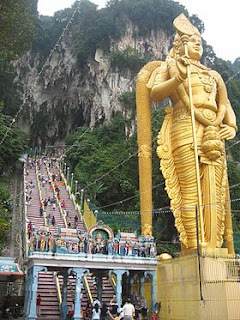 In Kuala Lumpur, the action is at the Batu Caves. As in previous years, Batu Caves play host to thousands, mostly devotees although tourists with cameras and camcorders make up a good percentage of the teeming crowd. The weather is great today (as in no rain with mild sunshine) for a visit to this once-a-year event though you would have to put up with the crowd (everywhere you turn), the sights (kavadi-carriers) and smells (of food, flowers and incense) of such a gargantuan event. Frankly, this could be a once-a-lifetime kind of experience. However, if you are not participating and do not want to be caught in the horrendous traffic jam, stay away from the Gombak/Sentul area or anywhere near Batu Caves. If you are heading there anyway and need help with its location, this map may be useful. Some people need to have their workout everyday. One of my girlfriends is missing her workout in the pool at the club which she makes it a point to go to a few times a week. The pool is now closed while the management is awaiting replacement of the pool water pumps. Do you swim? 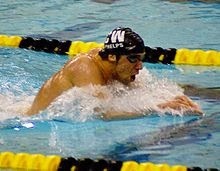 Swimming is a wonderful exercise. Studies have shown that swimming can reduce cholesterol, prevent diabetes, relieve pain for arthritis patients, help asthma sufferers, improve the heart and it even can increase lifespan meaning swimmers live longer. Of course we don't have to be like Michael Phelps, the American swimmer and the most decorated Olympian of all time, with a total of 22 medals. We just need to swim at our own pace, for health. 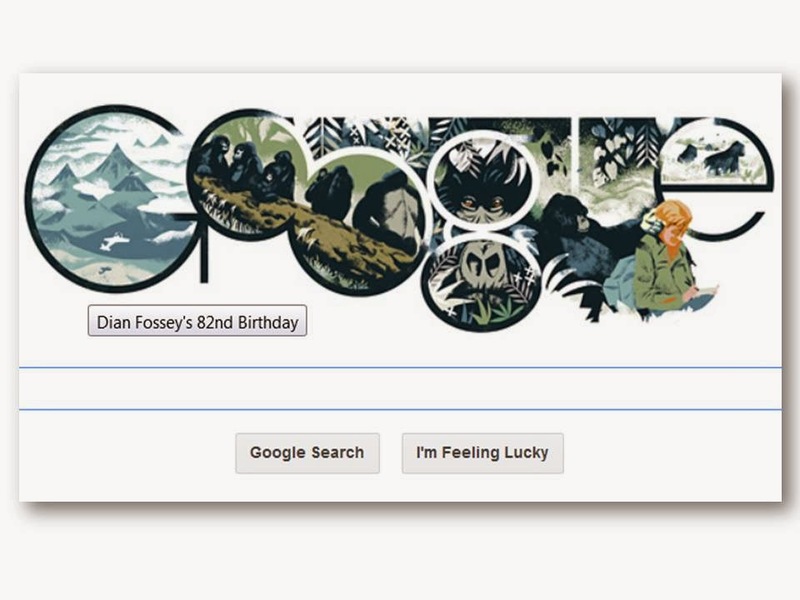 Google commemorates Dian Fossey today with a doodle on her 82nd birthday today. 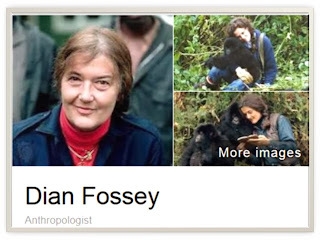 Dian Fossey, if you have watched or read 'Gorillas in the Mist', you would know who she is. Dian Fossey was an American zoologist who undertook an extensive study of gorilla groups over a period of 18 years. She studied them daily in the mountain forests of Rwanda. 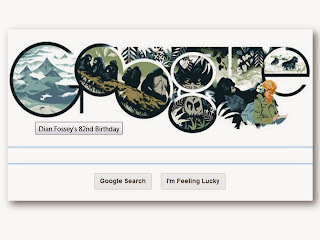 Sigourney Weaver played Dian Fossey in this 1988 American drama film. It tells the true-life story of her work in Rwanda with Mountain Gorillas and was nominated for five Academy Awards. Fossey was discovered murdered in the bedroom of her cabin in Virunga Mountains, Rwanda, in late December 1985. The case remains open. She was discovered 2 metres (7 ft) away from a hole that her assailant(s) had apparently cut in the wall of the cabin. She was presumably in the act of loading her weapon when she was murdered, but had picked the wrong type of ammunition during the struggle; the cabin was littered with broken glass and overturned furniture. Robbery was not believed to be the motive for the crime, as Fossey's valuables were still in the cabin: thousands of dollars in cash, travelers' checks, and photo equipment remained untouched. Fossey is buried at Karisoke, in a site that she herself had constructed for her deceased gorilla friends. She was buried in the gorilla graveyard next to Digit, and near many gorillas killed by poachers. Memorial services were also held in New York, Washington, and California. She was 53. If you are looking for a box or a container to put your knick-knacks or your child's toys, a Tack Trunk could be the answer. Trunks are not only functional, they do also add some aesthetics to a room just like these that I came across at a curio/gift shop the other day. Check these out. Pretty, aren't they? Hmm.. they'd make great gifts too, don't you think? Friday Frolics - What Kind of Cake Are You? This week's quiz says I'm a Chocolate Cake. Yum! Taste me! Oops! I don't know if I've been missed but how can I miss not having you visit at least every Friday. Thank you (you know who you are) for still stopping by. I appreciate that very much. 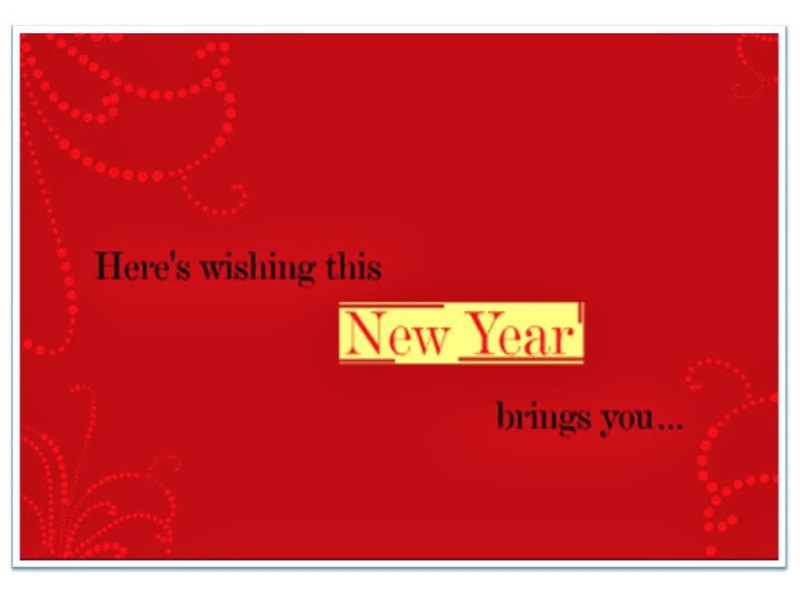 Let me take this opportunity to wish you a very happy new year, the best one yet! Happy Friday everyone! Kuala Lumpur is overcast today, not good going into a weekend but then again it's the rainy season here in Malaysia. Just three days ago, we experienced a rather bad landslide near our Parliament House along Jalan Mahameru, which caused a peak-hour traffic jam. Hope you are having kinder weather where you are. Last Week's Quiz: Are You the 70s, 80s, or 90s? Most of us would probably go blank where MIDI cables are concerned. But if you are a musician or someone who dabbles in music and recording, one of the essentials in your line of work or interest would be a MIDI cable, that great midi to usb cable. If you are looking for one that is of superior quality and which at an amazingly low price, you have come to the right place. 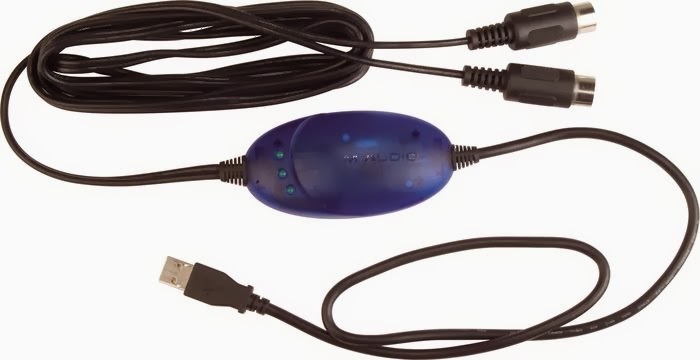 The M-Audio USB Uno 1X1 MIDI Interface is a complete USB-to-MIDI solution, equipped with a USB connection to your computer and a 1-in/1-out 16-channel MIDI connection to your MIDI devices. The tiny unit available comes with USB and MIDI extension cables, features MIDI activity indicators, and works for Windows or Mac. Single MIDI in and out connectors make it perfect for connecting a keyboard or controller to your computer quickly and easily. This one is powered by the USB port and supports connection of up to 127 devices simultaneously, any of which may be hot-plugged from the USB bus at any time. Minimum requirements for use: Windows 98 SE, 2000, ME, or XP; Mac OS X 10.1.5 or greater. Friday Frolics - Are You the 70s, 80s, or 90s? We are now in the 21st Century and yet quiz-formulators are still referring to the 70s, 80s and 90s which just goes to show that these decades have such an impact on society that decades down the road, these time-periods are still used as benchmarks. And, it gives us yet another quiz to work on. Let's just go with the flow and find out which of these decades is reflective of our own personality. Take the quiz to find out. Happy Friday, everyone, the very first in the new year. You love to do everything in a big way - whether it's work, play, fashion, or music. There is nothing subtle or understated about you. You always stand out in a crowd, and you wear dramatic well! You are an optimist who loves to have fun. Why worry when you can go out and celebrate? You think it is important to live for today. You hold on to every moment, savoring every little bit of it. Are You the 70s, 80s, or 90s? This is a 5-String Bass Guitar. The fifth string allows you to delve even deeper into the barrel of bass grooves, musicians would know what this is. Okay, some details you'd want to know if you are checking this guitar out. It's got a basswood body, bolt-on maple neck and rosewood fingerboard. Style-wise this 5-string bass has thick, beveled edges which accentuate the body's rounded curves. The upper horn is elongated while a deep cutaway along the much smaller lower horn gives you better access to the lowest of the 24 XJ frets. It's also got a unique angular cut at the end of the fretboard, underneath the strings, a shapely headstock, and chrome hardware, which give this bass exceptional flair. And it is blue..
"Today is the first blank page of a 365 page book. Write a good one." Happy 2014! 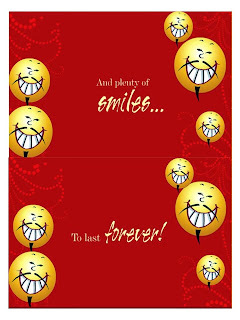 May the new year be how you would want it to be.. 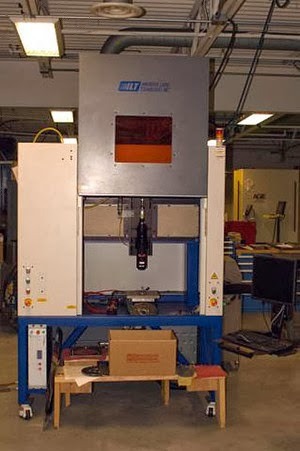 When I read about this laser welder for sale, I immediately thought about someone I know who would certainly enjoy working with such a laser welder as opposed to the older version that he's working with. Anyone who is in the welding trade would have seen the progress welder equipment technology has taken this tool, a tool that is used in all manner of engineering works. If you are in the welding trade or a trade that involves welding, upgrading to laser welders may be the way to go. Opt for used laser welders to start with for cost savings.